Kyshen International | Legal and business consultancy firm. Kyshen International - make your mark across the globe. Kyshen International is a legal and business consultancy firm that is expertly geared towards fine-tuning the organisation and execution of procedures related to your investment in Malta. 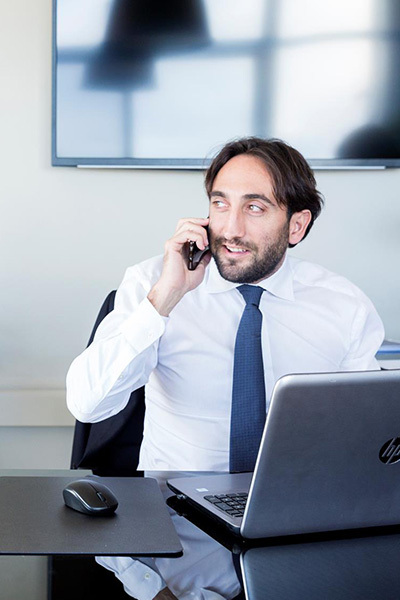 The very essence of the firm’s work is ingrained with extreme attention to detail, value-driven results and a creative and logical approach towards finding legal and business related solutions for relocating to Malta. Dr. Mark George Hyzler, the firm's current CEO, manages a multidisciplinary team of consultants that are all experts in their own respect. Together they offer a leading immigration firm that will ensure that the process of attaining Maltese residency and citizenship will be as smooth as possible. Kyshen International has a wealth of experience in dealing with applications for these programmes and has all the required licenses to handle any one of these applications.